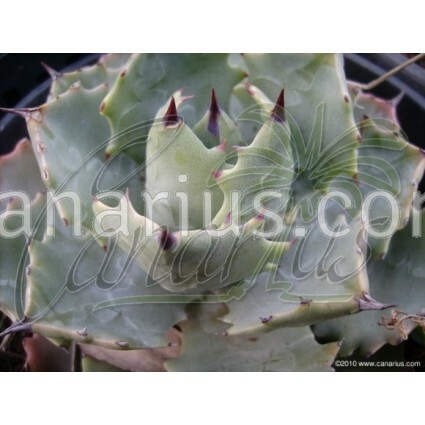 8-10 cm diameter - Dwarf, compact agave with grey-blue leaves and reddish spines. 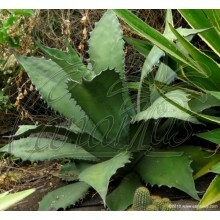 This is the type initially spread with the wrong name Agave neopotosina. 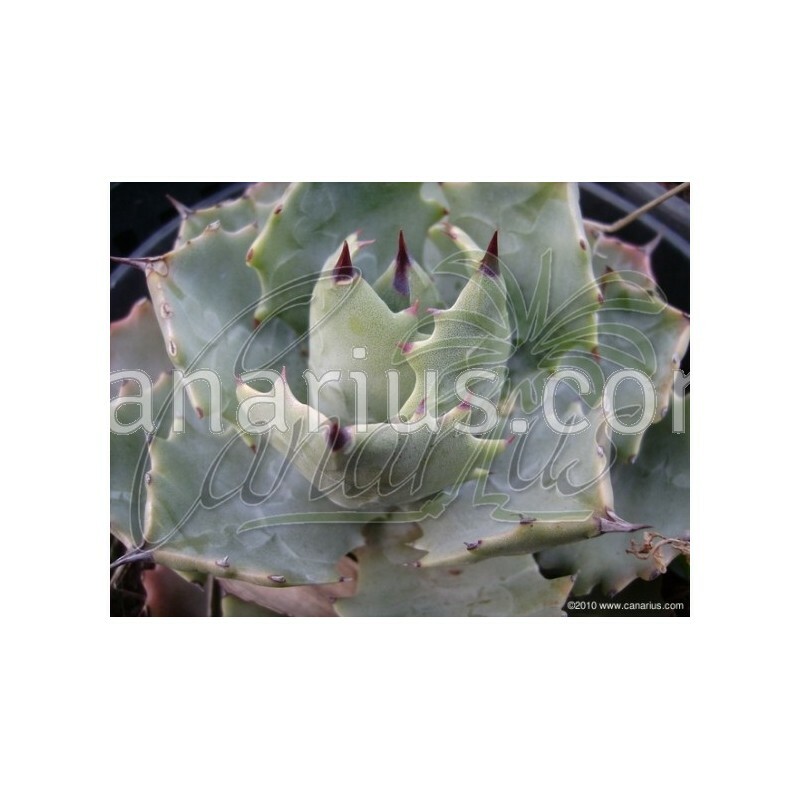 Dwarf, compact agave with grey-blue leaves and reddish spines. 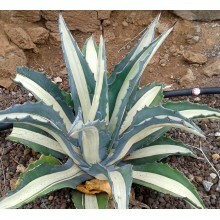 This is the type initially spread with the wrong name Agave neopotosina. 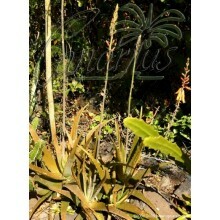 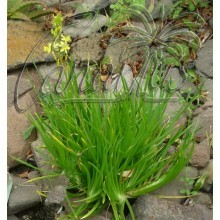 The size of the plant we offer is: 1 year old rooted pup, about 10-12 cm in diameter.